Our Patients are the most important people in our practice – our time and energy is dedicated to looking after you! If you book a 20 minute new patient consultation, fees start from £69.00 (excluding x-rays). The fee for a longer 40 minute consultation with a view to more complex treatment is £185.00 (including x-rays and treatment planning with a 20 minute follow up appointment). We will ask for credit/debit card details at the time of booking your appointment so that we can reserve the time in our diary. The fee for the new patient assessment is £167.00 (including x-rays and treatment planning). We will ask you for credit/debit card details at the time you book the appointment so that we can reserve the time in our diary. This first appointment will take approximately 40 minutes. 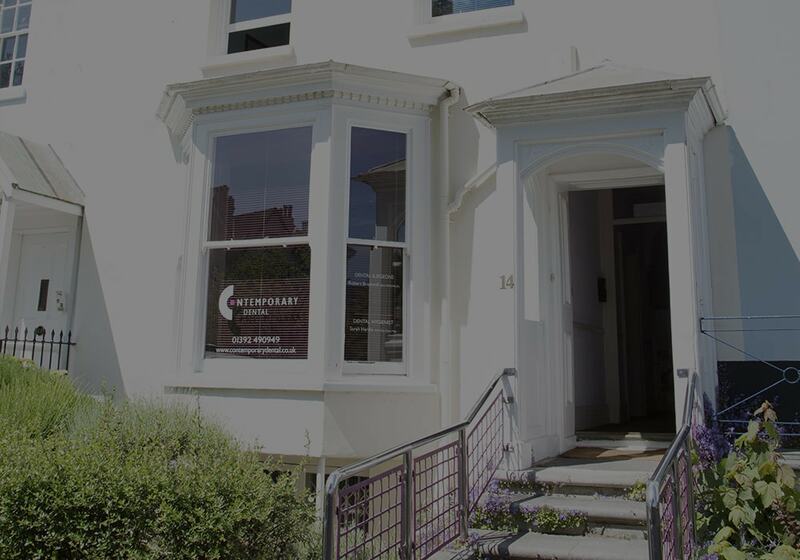 If you would like to book an appointment, please give us a call on 01392 490949 and we will arrange a convenient time for you to see one of our dentists. 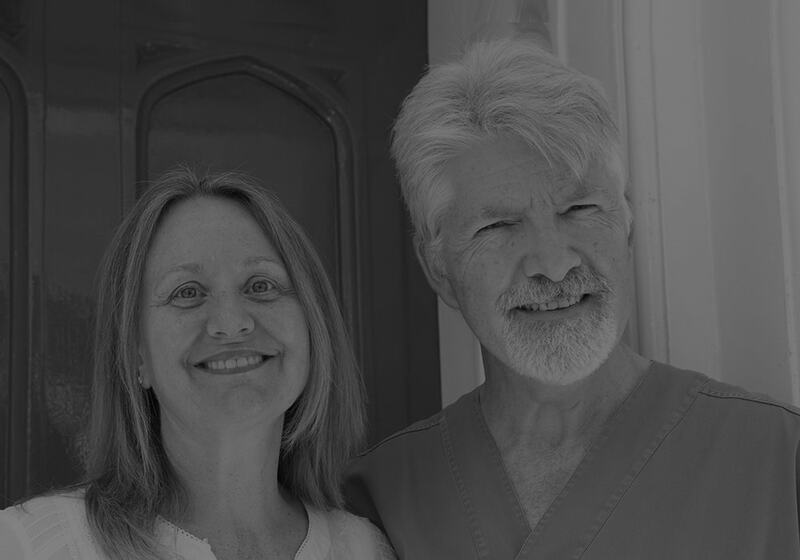 Once you have the smile you always wanted, we will help you to keep it that way with ongoing care from our dentists, hygienists and clinical support team – you will come to know us well!